Is Colorado Springs, Colorado ready for one of the best SUVs made in the market today? The resounding answer is – YES! 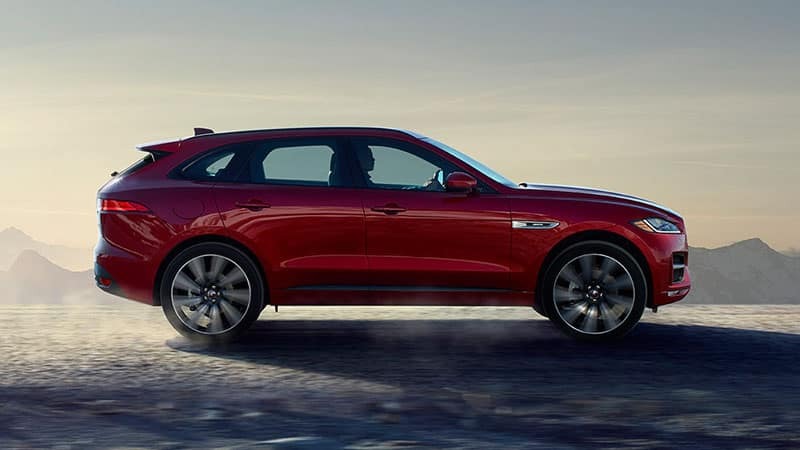 The luxury SUV 2018 Jaguar F-PACE is here and ready to drive at Jaguar Colorado Springs! Jaguar’s 2018 Jaguar F-PACE pretty much destroys the competition when you compare the available power and luxury features available for such an affordable price . In comparison, we had to go with the 2018 Mercedes AMG GLC 43 in order to come close to what the F-PACE offers. The 2018 Jaguar F-PACE is one of the best luxury SUVs in the country today. 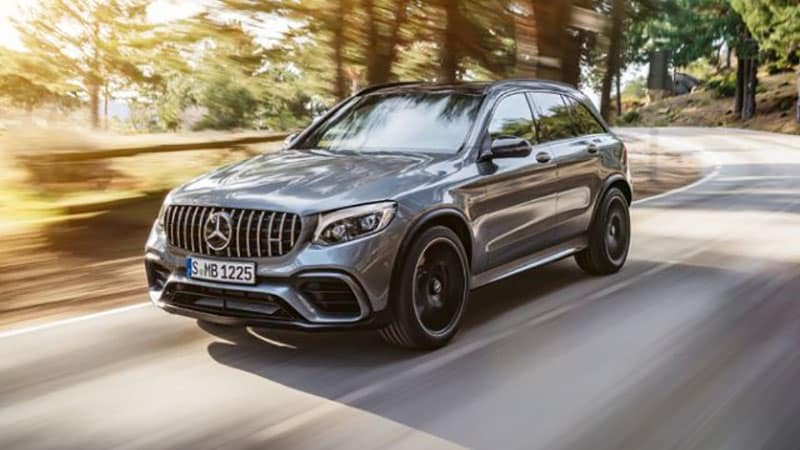 In comparison, the 2018 Mercedes AMG GLC 43 is competitive in features, but pales in comparison for the money. Car titans such as Jaguar have figured out the secret to offering a driver and passengers the best car trip experience through a combination of luxury & function. This comparison will showcase the 2018 Jaguar F-PACE & the comparable 2018 Mercedes AMG GLC 43. Drivers love feeling their vehicle’s power and performance on the road. 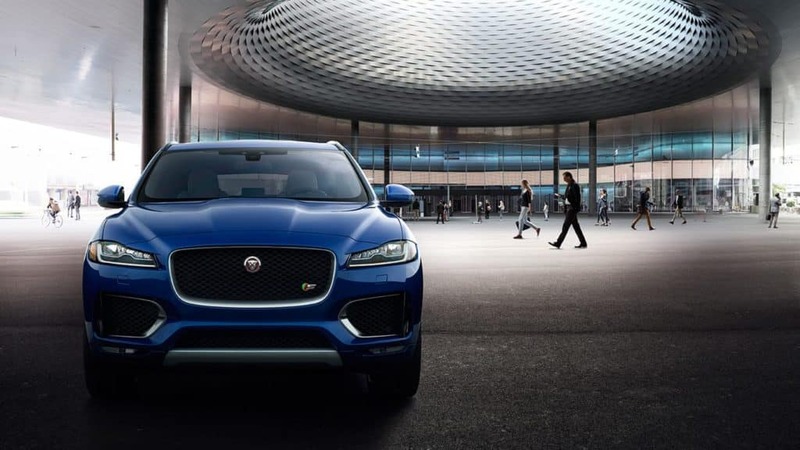 For the 2018 Jaguar F-PACE, the performance is thanks to a 2.0L 4-cylinder turbocharged engine that produces 247HP of power paired with the 8-speed automatic gearbox. This combination gives a smooth and reliable feel to the power the engine produces. As for the fuel economy of the F-PACE, the 2018 specs have not been announced since they are 22 MPG city / 27 MPG highway. The 2018 Mercedes GLC 43 has a V6 3.0L biturbo engine with 342HP. The fuel economy is an estimated 18 MPG city/24 MPG highway. While power and function is important, nothing beats the feeling of driving an exceptionally built car with plenty of entertainment features on-board. The experts at Jaguar understand this and offer plenty of these features. The 2018 Jaguar F-PACE includes InControl TouchTM which is an entertainment system with a multitude of impressive features, premium leather seats, and a sound system that features 11 MeridianTM surround sound speakers. Some features of the GLC 43 are Bluetooth audio streaming, a 14-way power driver seat, and dual-zone climate control. A vehicle is not complete unless the driver and passengers can have the peace of mind knowing they are in a safe vehicle. The 2018 Jaguar F-PACE has impressive security & safety features such as stolen car detector, blind spot monitoring, park assist, and an emergency braking system. The GLC 43 also has a great selection of safety features including collision prevention assist, rearview camera, and adaptive braking technology. The MSRP for the 2018 Jaguar F-PACE is $42,065 while the 2018 Mercedes AMG GLC 43comes in at $56,250. The Jaguar F-PACE offers comparable features to the GLC 43 for over $10,000 less, making the F-PACE a great luxury SUV choice. 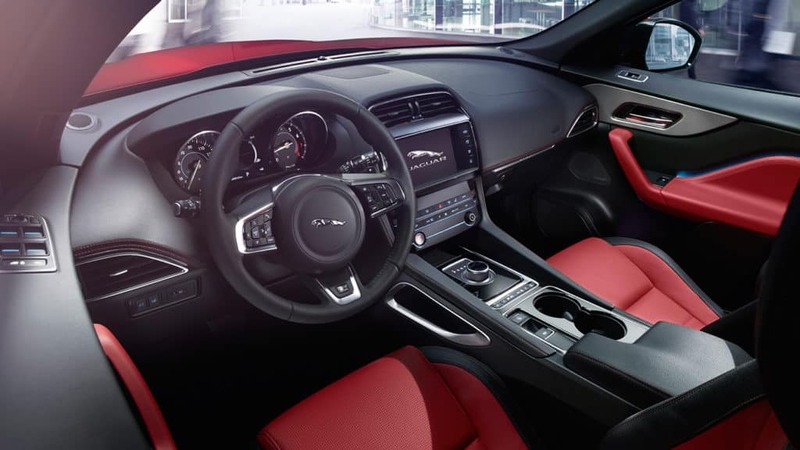 Pay a visit to Jaguar Colorado Springs in order to take this car out for a test drive. Get in touch with us using this simple contact form, and be sure, too, to explore the financing options we offer. We look forward to seeing you soon at Jaguar Colorado Springs! *Price shown is Base Manufacturer’s Suggested Retail Price. Excludes $995 destination/handling charge, tax, title, license, and retailer fees, all due at signing, and optional equipment. Total Manufacturer’s Suggested Retail Price includes $995 destination/handling charge and may include optional equipment but excludes tax, title, license, and retailer fees, all due at signing. Retailer price, terms and vehicle availability may vary. See dealer for details.